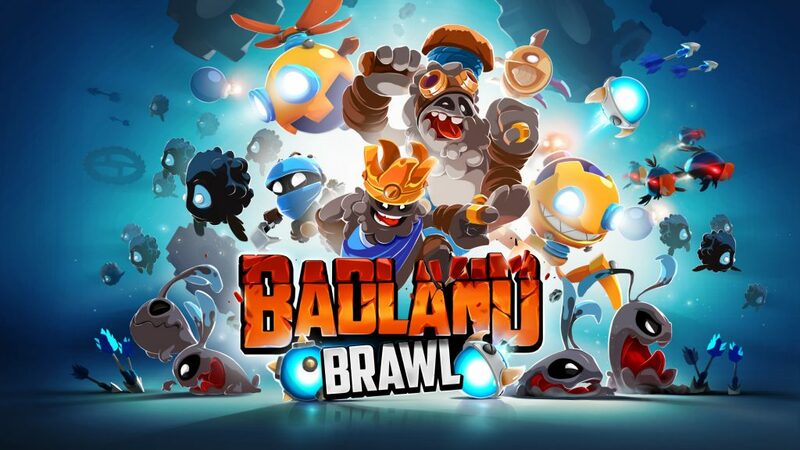 Two and half years in development with a team of six developers, Badland Brawl has today been launched globally in the App Store and Google Play. This launch is remarkable in many ways for Frogmind. The game is our first free to play game, first fully online real-time multiplayer game, first fully server-driven game, and yet still keeps the smooth crazy physics gameplay that our previous Badland games are famous of. The game’s development has been an epic challenge and learning experience for us in many ways. We couldn’t be more proud of the outcome. Also, huge thanks to Supercell for all the support! The whole studio is extremely happy and excited to have the game globally available for all the players out there. We hope you enjoy playing it!